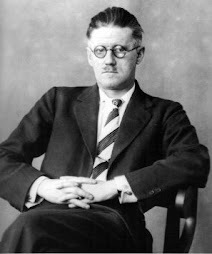 Following it's sold out run in Dublin, The New Theatre, Dublin brings James Joyce's early masterpiece to Friars’ Gate. 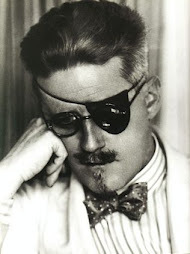 In the name Stephen Dedalus, he adopted in this, Joyce signalled his need to escape the nets he claimed Ireland would trap him in – religion and nationality. He would seek to fly “above these nets”. Unique among his contemporaries he laid claim for the artist’s freedom from such temporal concerns to “forge the uncreated conscience of his race”. Thus began his lifelong task of sketching the universal human condition he had observed around him in Dublin in the real lives of ordinary people. In the course of A Portrait, which covered the first decades of his life, we see him creating his own individual aesthetic, as opposed to the dictates of the Church. He is already aware of the beginnings of new European writers such as Ibsen, and leaves Ireland to live mostly in poverty, but at liberty to seek nourishment from other cultures. The novel eventually published in 1916, contains some of the most dramatic scenes in modern literature.